Staycays are the new vacays thanks to the new-wave and old-school destinations and experiences our little gem of an island has to offer. Planning on visiting Dublin, Cork, Limerick or Galway? Well if you’re away in one of our great cities for 48 hours then read on for all the best things to see, do and eat for a fabulous weekend. There’s nothing more satisfying than the ease of a staycation. Finishing work on a Friday afternoon and hitting the road, knowing what the weather will be like (showers all weekend, probably), packing is a quick, no-nonsense affair. Just grab the essentials and not a care in the world about liquid amounts or security queues.There’s never been a better time to experience all that’s on offer here at home, in Ireland, and our mini itineraries, below, prove just that. 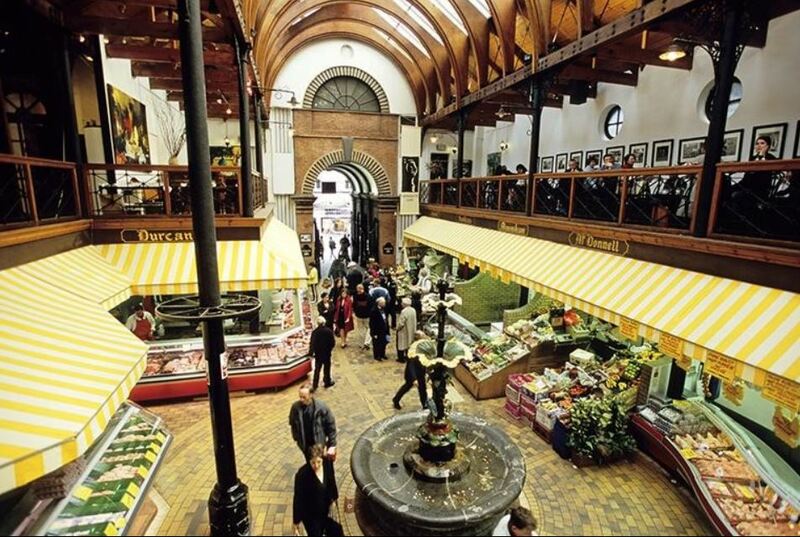 Let’s begin in Limerick, where the city’s Milk Market is a hub of foodie delights, vintage finds and locally produced crafts and keepsakes. Visit the Hunt Museum to see an amazing new exhibition on Sybil Connolly which has just launched and drop by King John’s Castle. Here you’ll find one of Ireland’s greatest private collections of art and antiquities resides. Freshen up at your suite in the swanky No 1 Pery Square hotel in the Georgian Quarter, before wining and dining in the Wild Geese Restaurant. Next, it’s off to see the Rebels, where their population have no shortage of confidence in what the city and county have to offer. Hayfield Manor is the only Cork city stay worth knowing about. It’s a five-star establishment that’s so fabulous, booking a room comes with a warning. They will spoil you rotten. Unwind in the spa before strolling the leafy grounds of nearby UCC, then it’s off for a pint and pizza at the famed Franciscan Well. A hop skip and a jump across the Lee for a meander through the English Market. 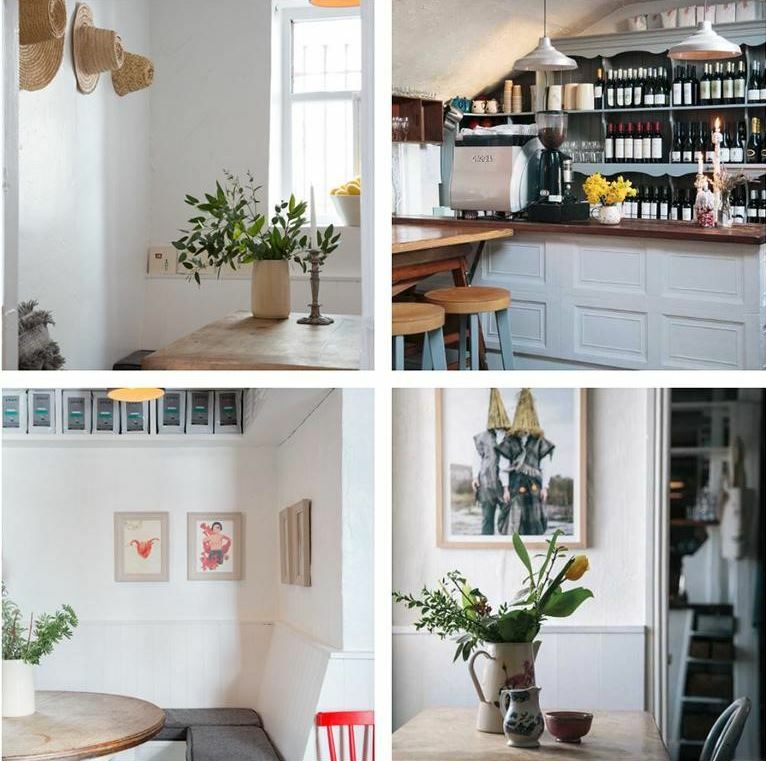 For a pep in your step, re-caffeinate at one of the dozens of super-cool coffee shops along the way (we love vegan hotspot SOMA) and the Farmgate Café. 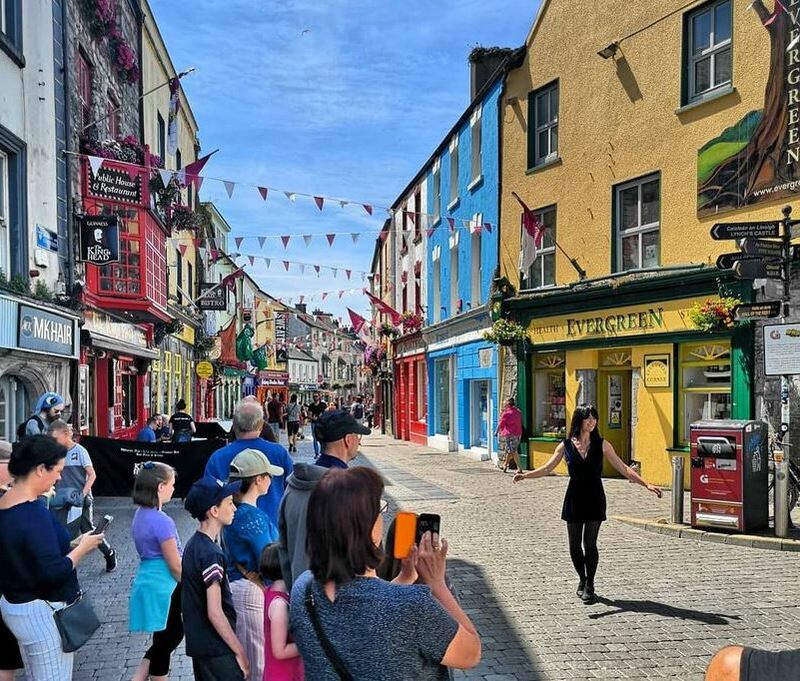 Galway needs no introduction, whether it’s music and craic you seek in the Latin Quarter, shopping in the neat Brown Thomas store on Shop Street or a coffee and cake in Ard Bia. If you’re after a surfing lesson between the Atlantic waves, you’ll need good fuel to keep going. Let a stop off in Sheridan’s cheese serve as your starter, where their cheddars and better-than-good gouda will suitably whet your appetite. The perfect way to relax before sitting down to a meal at Moycullen’s White Gables restaurant, where the daily changing menu serves up the best of the west. Back in the capital, Dublin is buzzing like never before. Make this the summer you wake up in a Westbury Hotel four-poster bed, with a Wilde restaurant breakfast waiting for you downstairs. Ramble down Drury Street, taking in the blooms and botanicals outside Appassionata. Eat ice-cream on the steps of Powerscourt while watching people go about their busy city business, and soak up the sights and sounds of the big smoke. Alternatively, decompress with a spa date or an open-air brunch at the Garden Room at The Merrion, or book in for Kathryn Thomas’ much acclaimed Pure Results Bootcamp for an adrenaline-pumping afternoon. Duly inspired? Time to start packing. 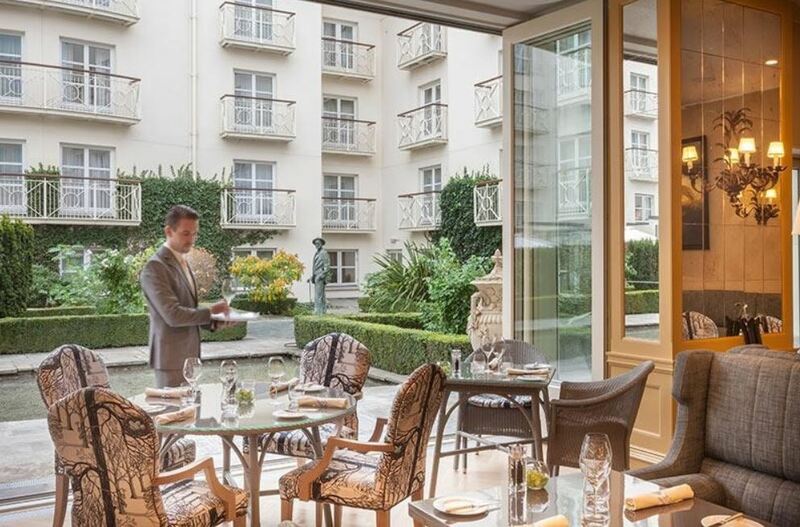 The Merrion Hotel, located in the heart of Dublin city centre, is the capital’s most luxurious five star hotel. It offers stylish dining in the Garden Room and a famously warm welcome. Finish your stay with a trip to Brown Thomas, to shop womenswear, menswear and high end beauty products like MAC, Charlotte Tilbury and Jo Malone to your heart’s content.